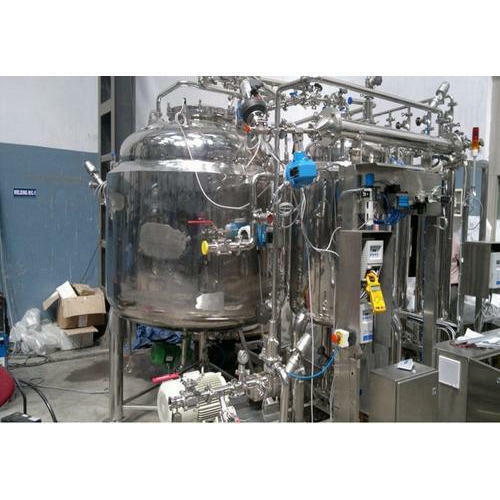 As per the increasing and altering demands of our valued customers, we offer an innovatively developed Cosmetic Process Vessel. Established in the year of 2009, ASR Engineering Equipment are engaged in manufacturing and service providing of SS Insulated Vessel, SS Filter Vessel, Storage Tank, Industrial Reactors, Filter Housing, Filtration Skid, Heat Exchanger, Stainless Steel Fabrication Service and much more. Manufactured making use of supreme in class material and progressive tools and technology, these are in conformism with the guidelines defined by the market.